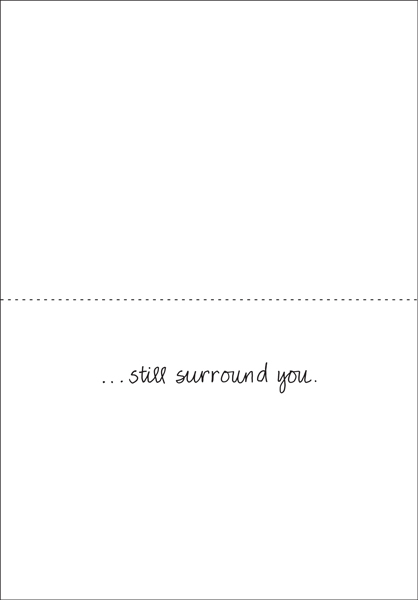 Cute Thinking of U Cards | it takes two, inc.
Searching for Christian cards? 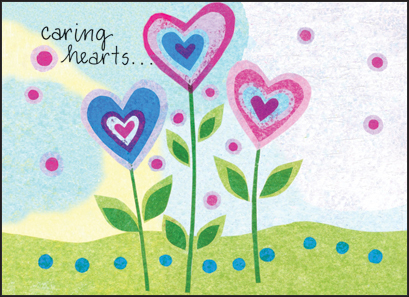 These thinking of you cards offer an encouraging message of hope. Encourage someone today.